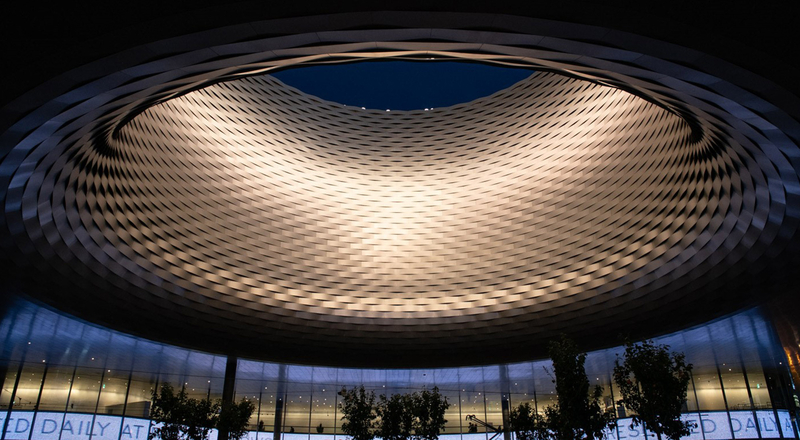 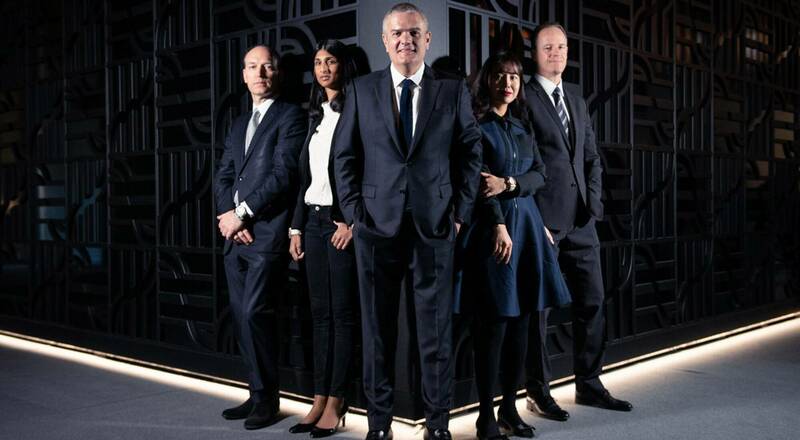 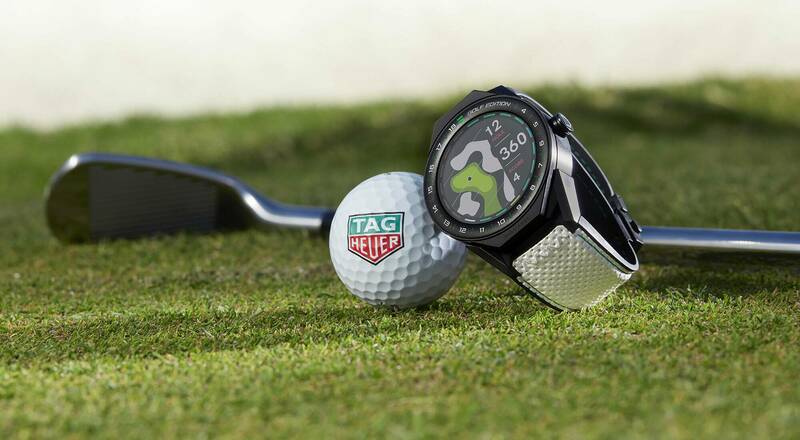 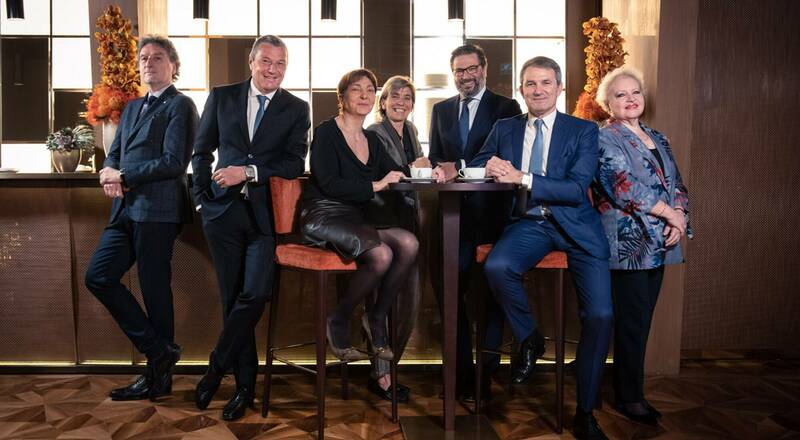 The Watches Maisons of LVMH – Bvlgari, Hublot, TAG Heuer and Zenith – are all at Basel in Switzerland for Baselworld 2019, the World Watch and Jewelry Show. 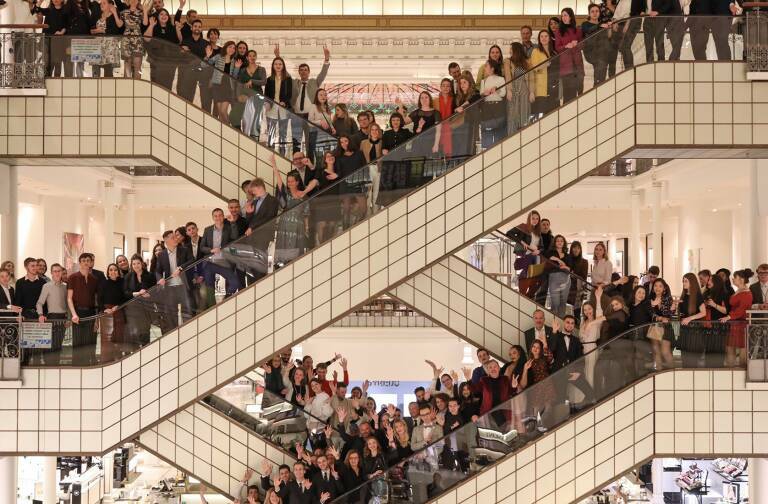 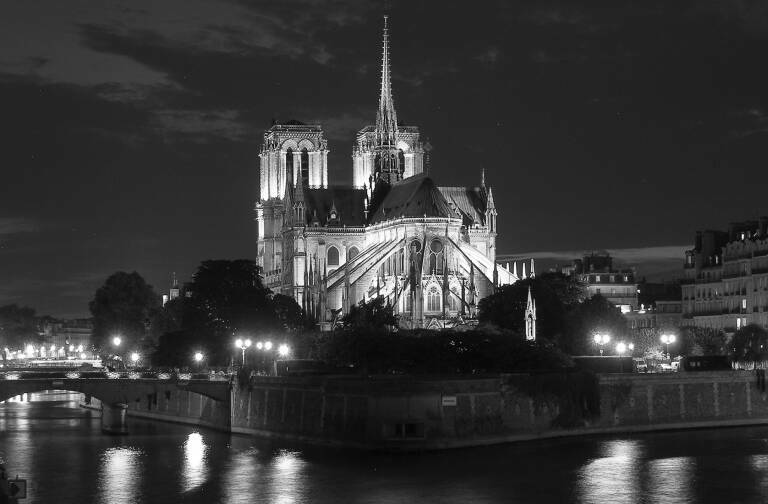 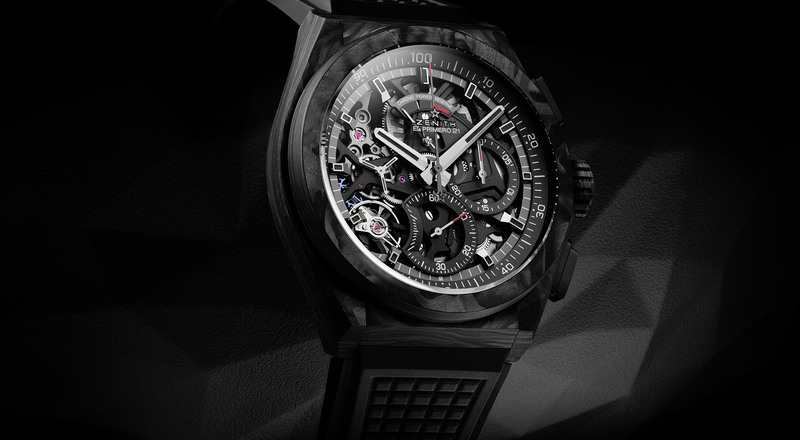 See their latest timepiece creations and following the event live with LVMH! 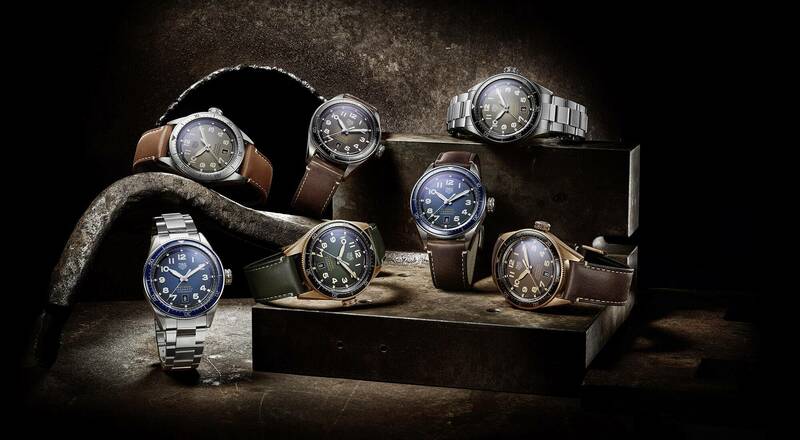 For more than a century, Bvlgari style has been defined by the unexpected. 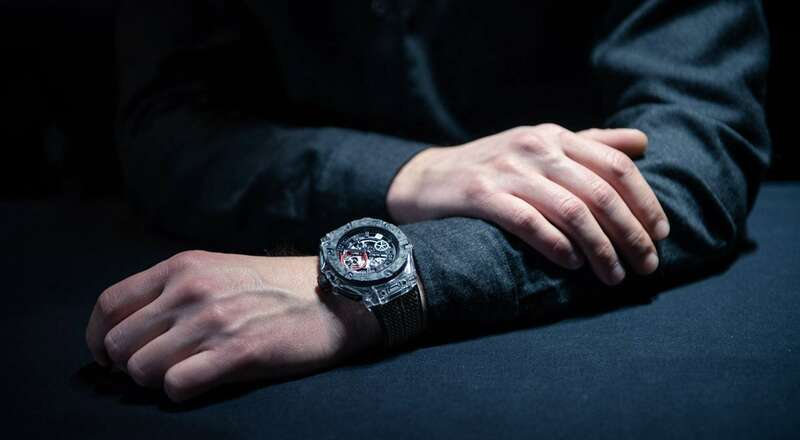 At Baselworld 2019 the storied Maison once again pushes the boundaries of modern watchmaking with two new exceptional timepieces, the Octo Finissimo Chronograph GMT Automatic and Serpenti Seduttori. 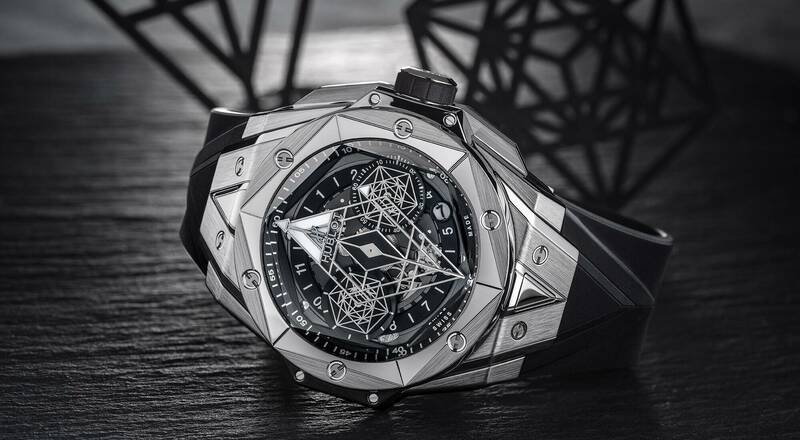 Both embody a new Rinascimento, echoing the artistic and cultural Renaissance that began in Italy in the early 14th century. 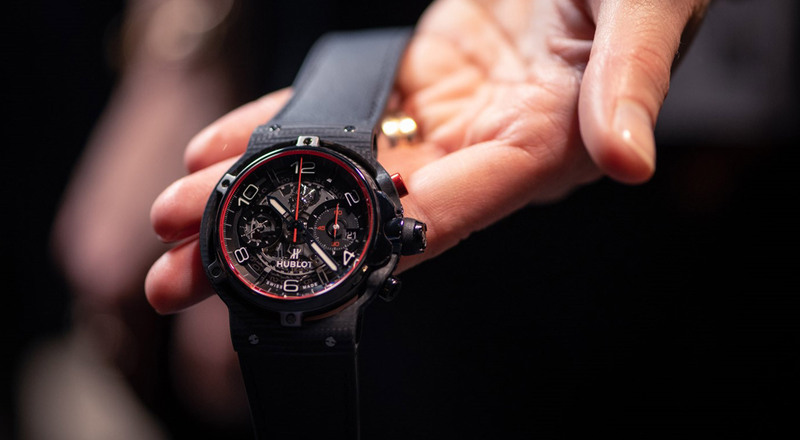 Hublot presented several exceptional new timepieces at Baselworld 2019. 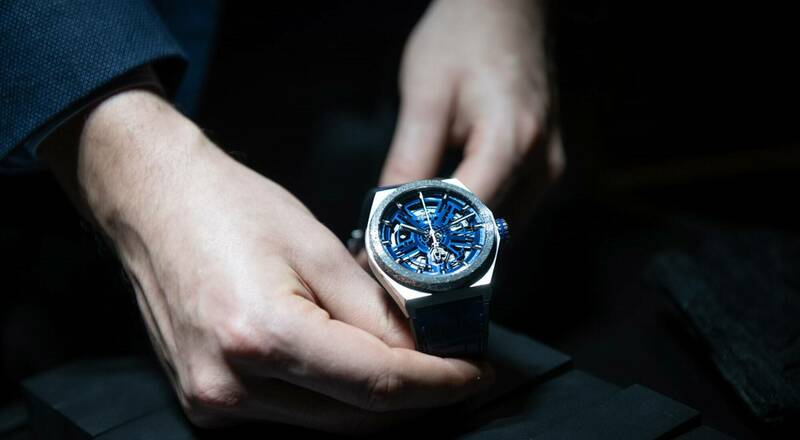 In keeping with its trailblazing spirit and high-tech expertise, the watchmaker celebrated its longstanding partnership with Ferrari and also featured the latest version of the Big Bang Sang Bleu, inspired by geometric tattoo art. 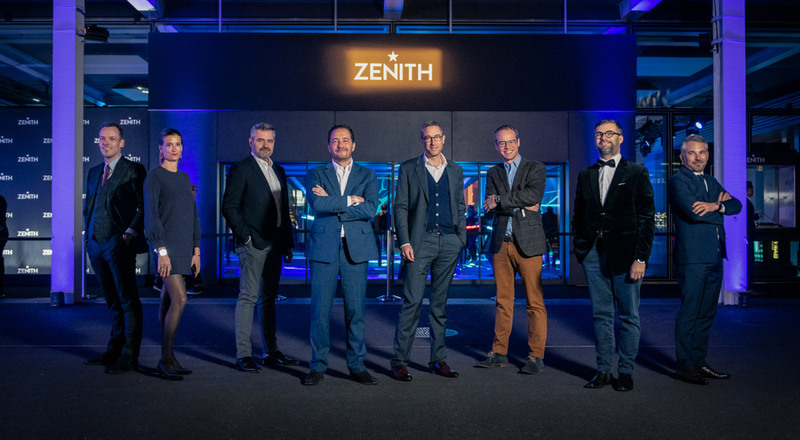 Zenith continues to write new chapters in watchmaking precision. 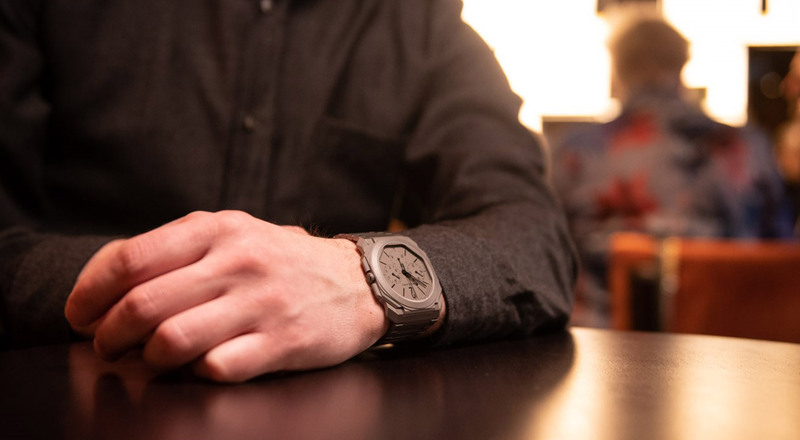 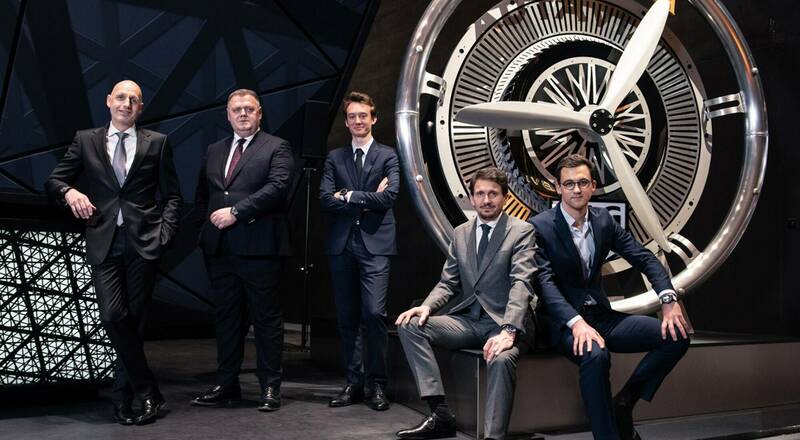 At Baselworld 2019, the Swiss Maison once again showcased its ability to push the boundaries of innovation, led by the DEFY Inventor and DEFY El Primero 21 Carbon timepieces.